Chances are you are reading this now after doing a Google search for replacement windows, yes? 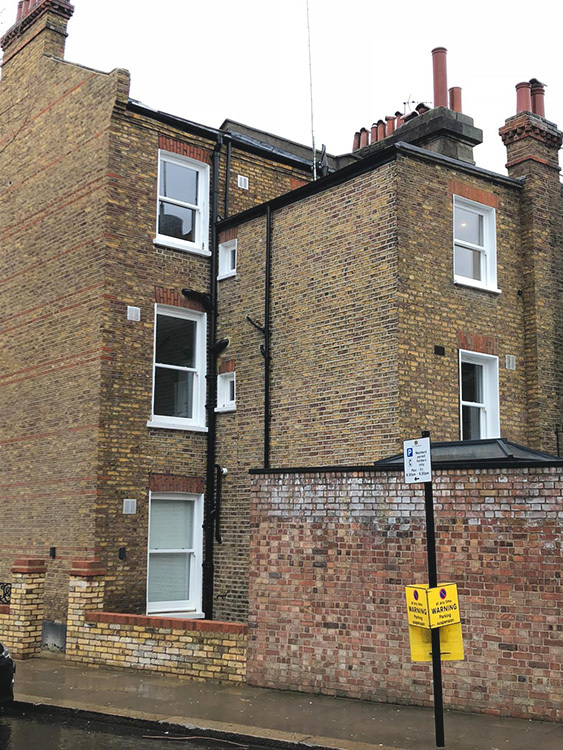 Well that’s how our latest client found us too – which lead to this major installation contract for Enfield Windows. 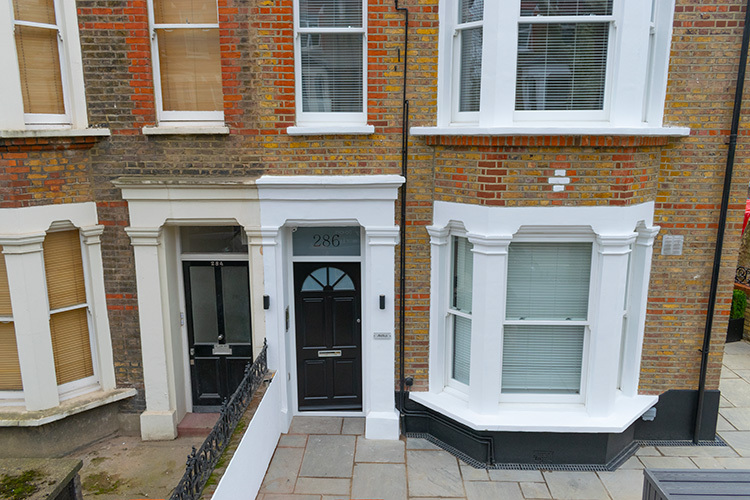 Our customer was looking to refurbish his entire property, an attractive terraced house in London’s Maida Vale, W9. 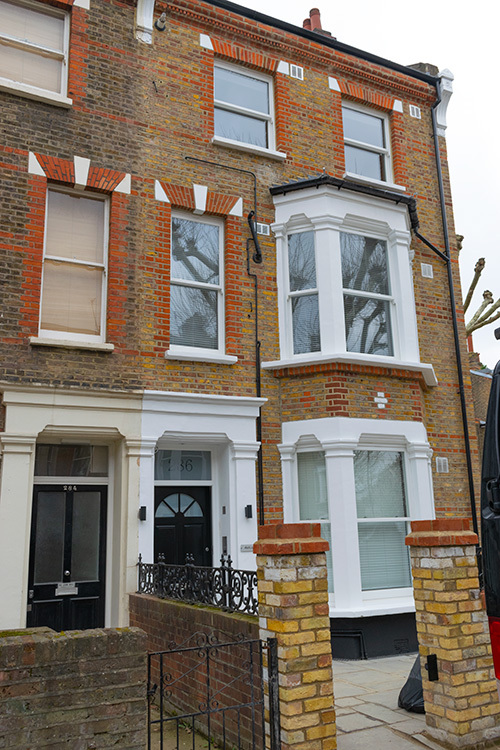 The plan was to replace all sixteen sash windows, two casement windows and the front door. 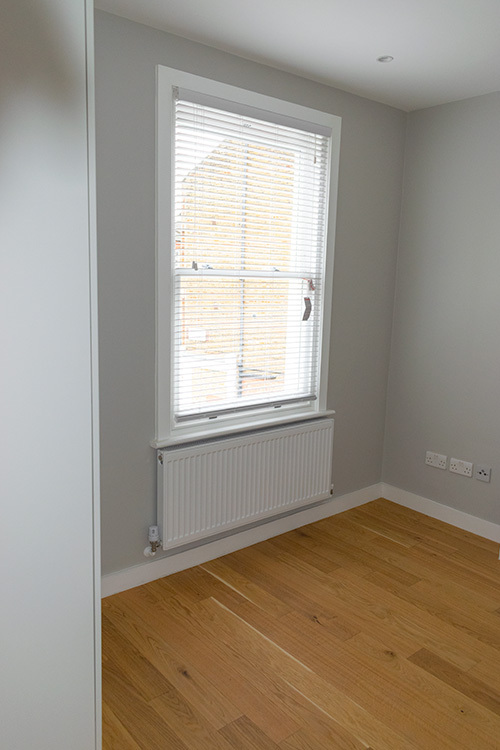 They all had to be like-for-like replacements, using A-rated energy efficient timber. 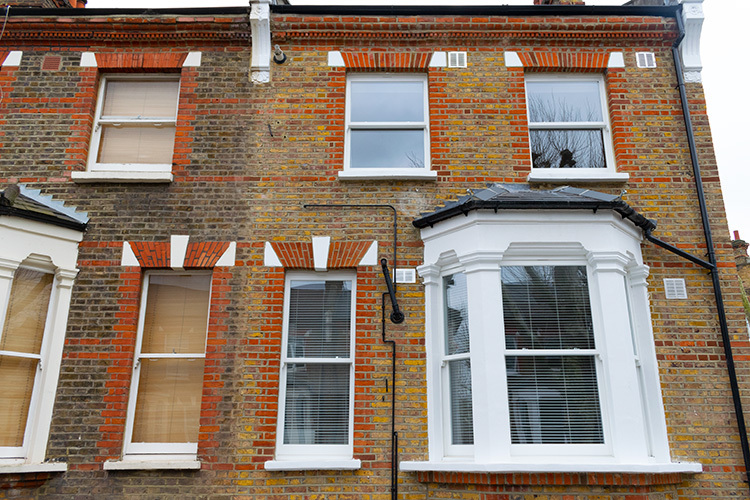 A big task for Enfield Windows, but one we were confident to undertake. 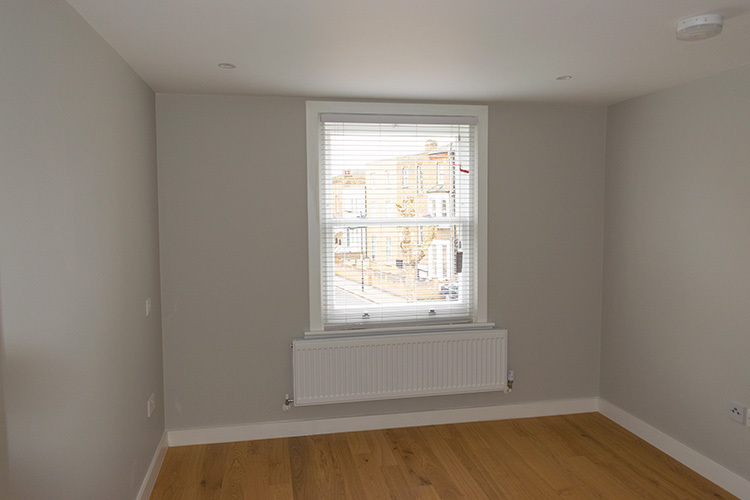 We began the job with a site visit, when our sales representative discussed all the products we offer, then went around the property to take dimensions for a full and detailed quotation. Within 24 hours we had emailed the quotation, itemising every item to be replaced, with full product description and the service we would provide. The next step for our client was one of the most important. 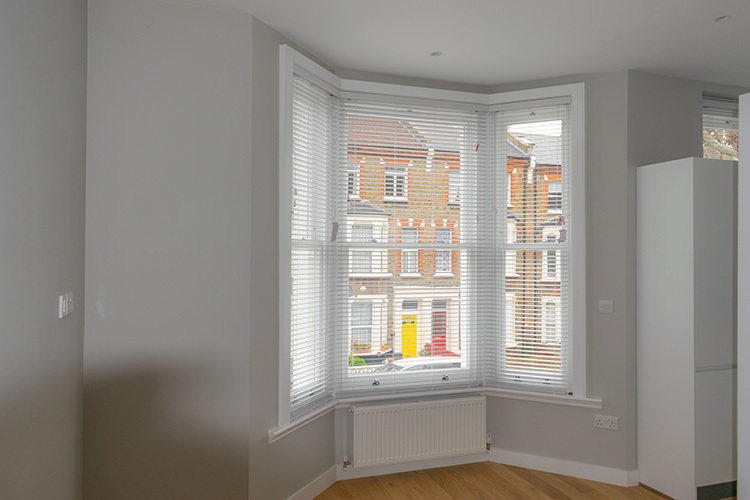 We always suggest to our customers that they visit our showroom to take a proper look at the products we have quoted for, so they can get a feel for how the replacement windows and doors will fit into their home. All our timber range is made using sustainable engineered hardwood with a beautiful factory finish. First, a few tweaks and amendments to ensure the client was happy with the sash and door furniture (the handles and fittings etc) and the colour. Next, everything was noted and re-submitted for the client to check and approve. Once approved, the industry standard 25% deposit was taken. A full site survey was then arranged and the file passed to our Operations Team. The site survey is a vital part of the ordering process and can take anywhere from 30 minutes to three hours, depending on the size of the job. 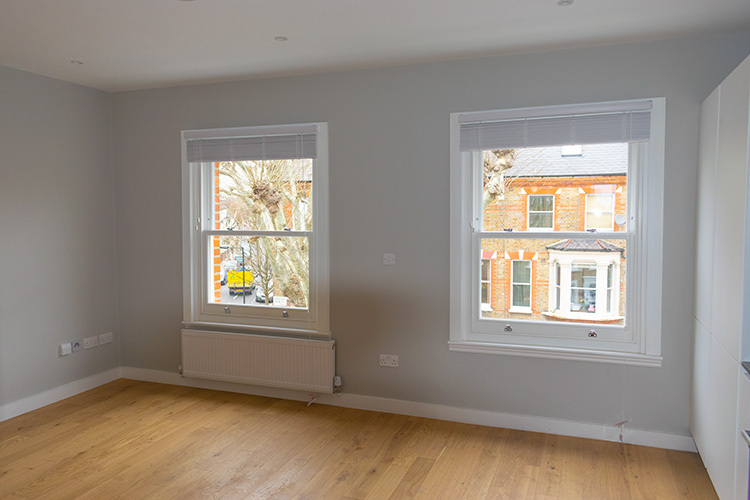 We have found that a hands-on knowledge of installing is key when surveying original sash windows, and we are proud that our in-house surveyor had 20 years’ experience of installing a variety of timber, upvc and aluminium windows and doors. After the survey the order was raised with the manufacturers and when all the checks and drawings were completed and signed off, the order was placed into the manufacturing schedule. 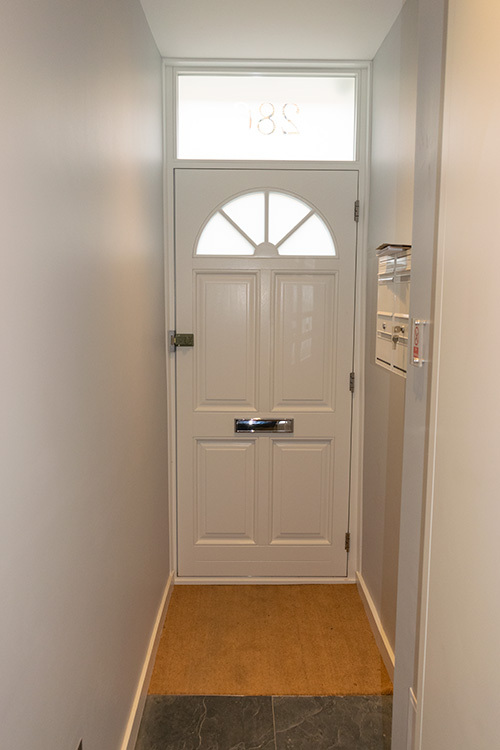 The estimated lead time for timber windows and doors is about eight or nine weeks, as all the products are bespoke and unique to the property concerned. Every item goes through a rigorous build phase, from cutting, jointing and spraying to the final glazing process. Once the order was ready we set to work, carefully removing and replacing the original sashes and front door. 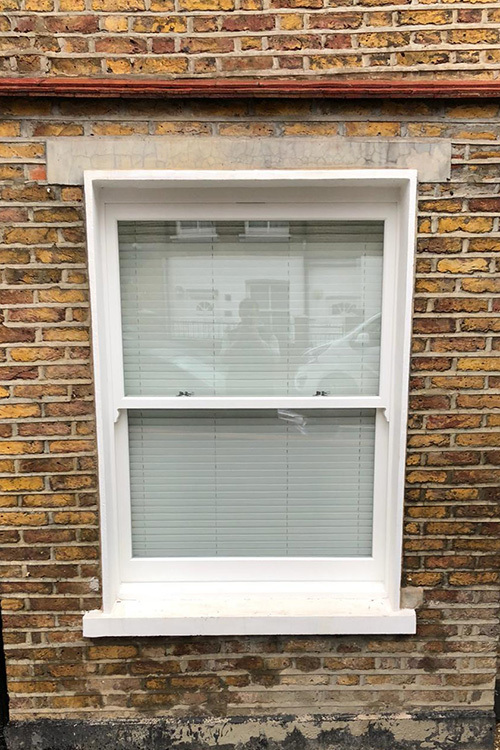 The internal finishing was carried out using window board and architraves, while a neat cement fillet was added on the outside. 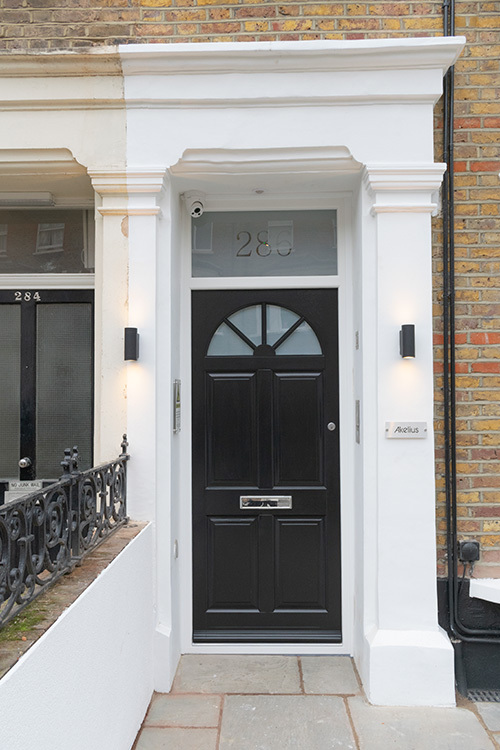 Our highly experienced installers completed the project within the designated schedule of six days and, as can be seen from the pictures, the house looks stunning and as good as new – but with the benefit of modern, energy efficient glazing and manufacturing techniques. 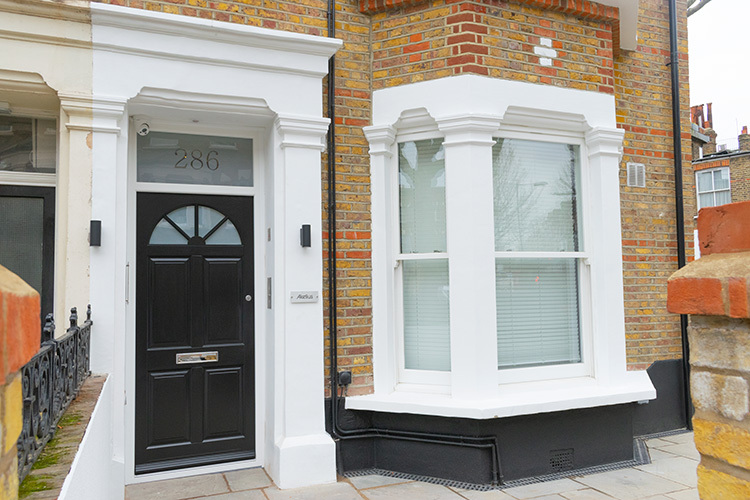 If you wish to discuss any aspects of our timber windows and doors please give us a call on 0208 363 3233 or contact us via email.